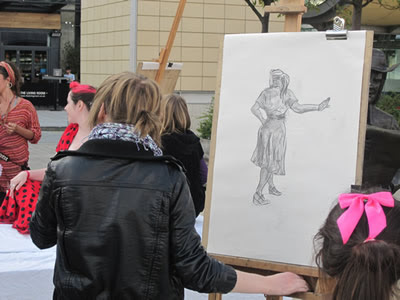 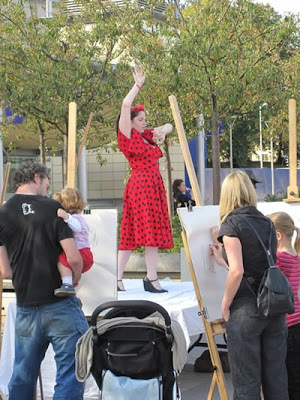 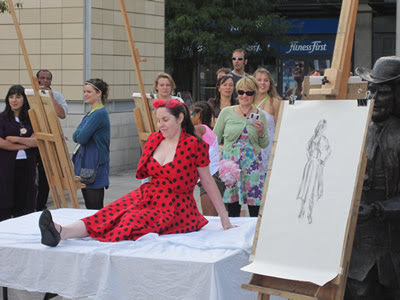 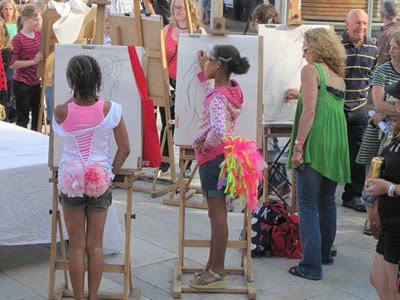 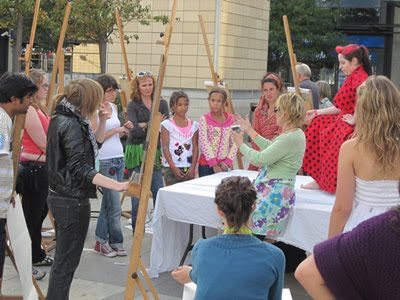 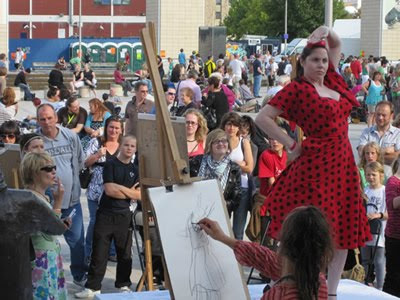 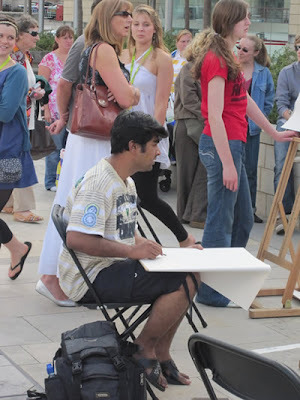 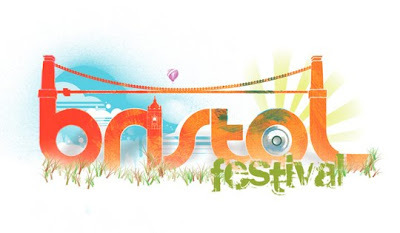 Our free life drawing workshops at the Bristol Festival proved very popular with many passers by stopping in to have a go. 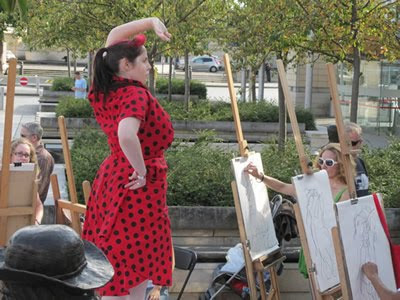 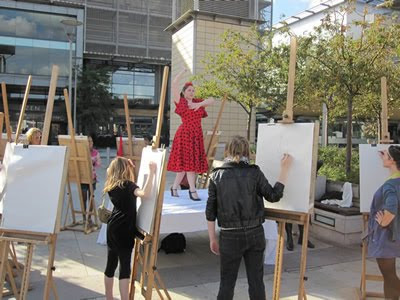 If you've always wanted to try life drawing - now's your chance! 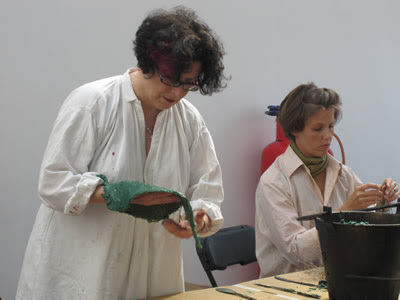 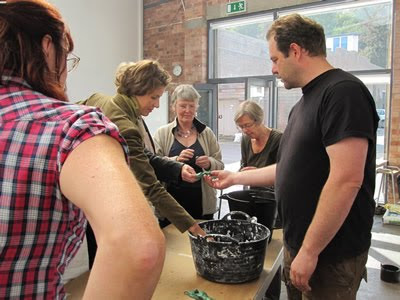 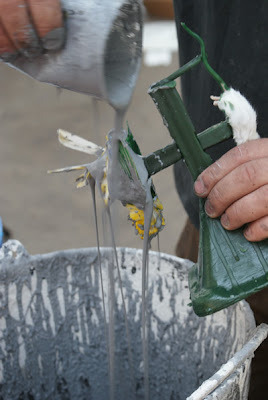 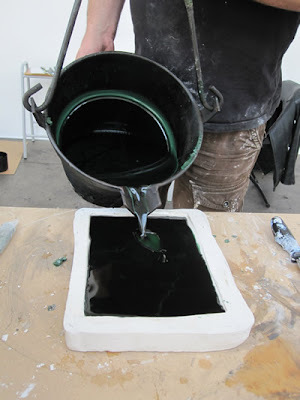 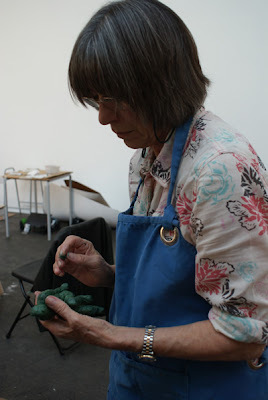 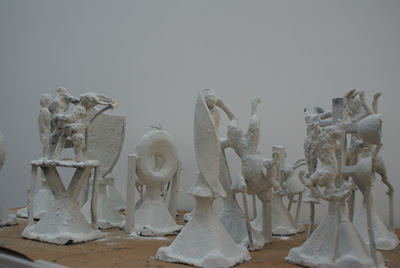 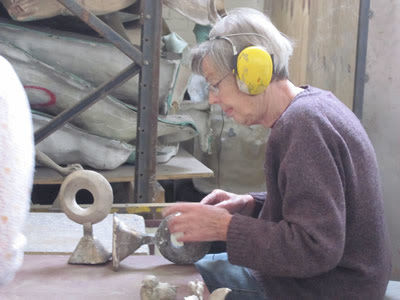 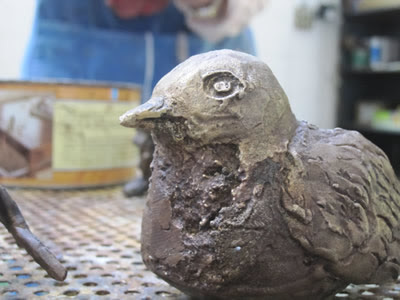 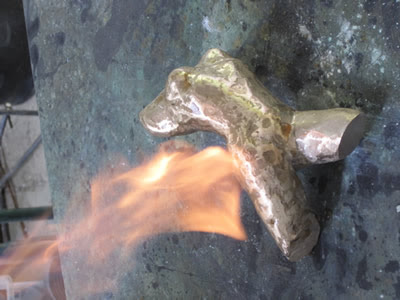 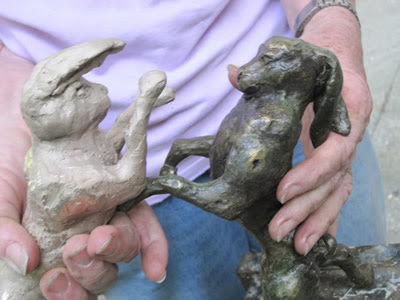 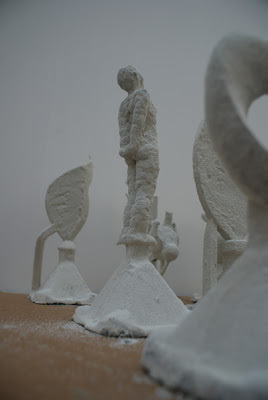 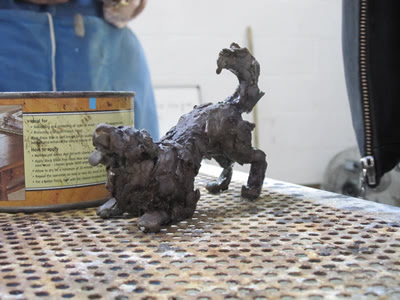 Some images from our incredible successful bronze casting workshop, our first 3D offering. 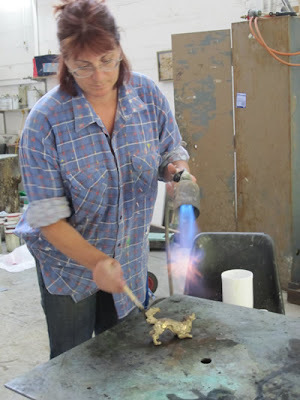 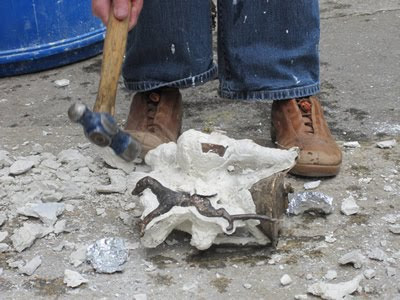 The first 3 days were held at the Drawing School and the last 2 at Castle Fine Arts Foundry. 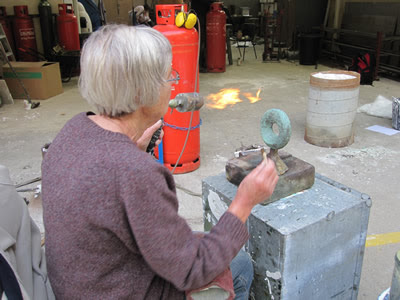 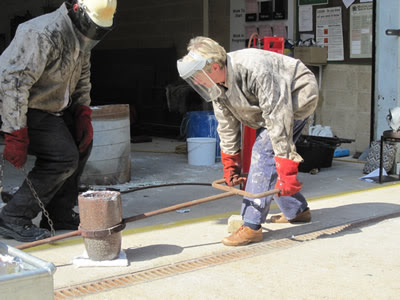 Participants learnt the entire process of bronze casting.